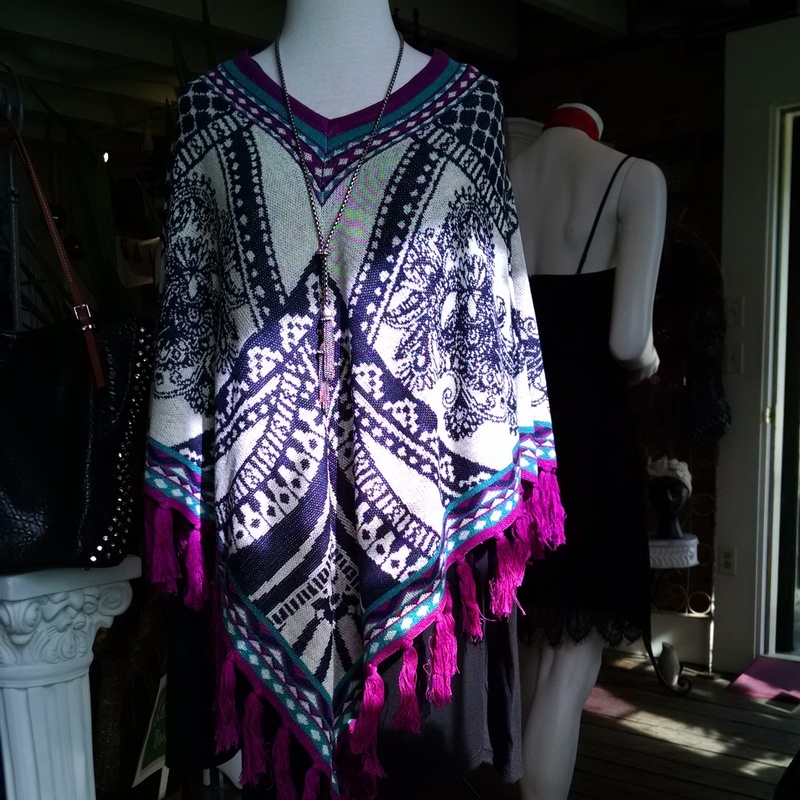 Try this Baroque Print Poncho from Lovely’s! Faux leather bodice with scalloped lace overlay. 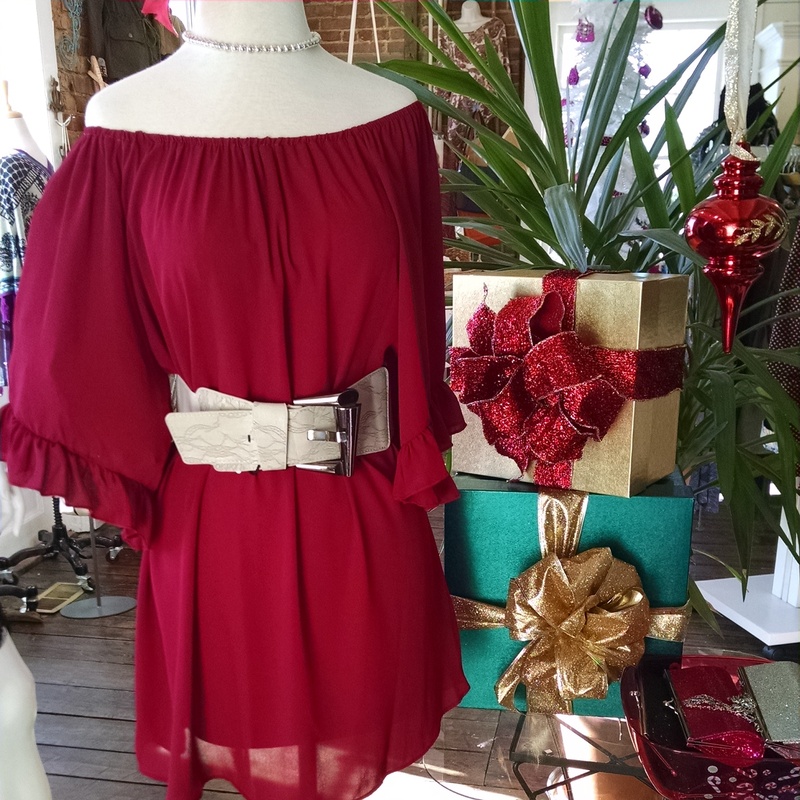 Dazzling Holiday dresses are at Lovely’s Boutique! 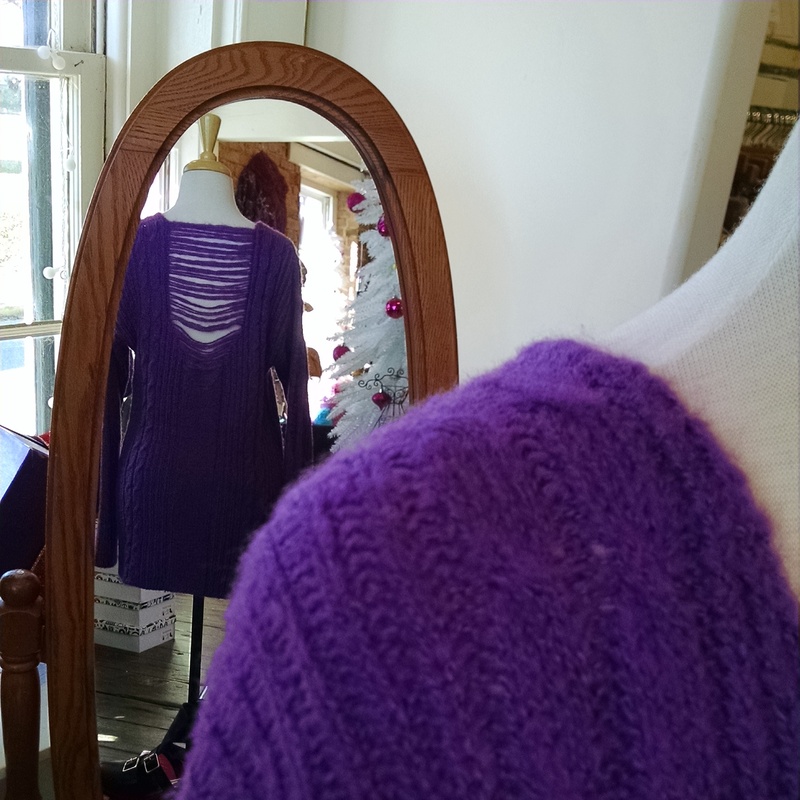 Lovely’s has your dress for the Holidays!